Support the Phoenix High School Track Team on Saturday, November 10th for the 2018 Pioneer Run in Phoenix, OR. This Southern Oregon Runners race will be a great family-friendly event, as the kids get their own run at 8:30AM. There’s a 9 miler at 8:45AM and a 5k starting at 9:00AM for everyone else, so take your pick! The race will start and end at the Phoenix High School and the event will benefit the school’s track team. 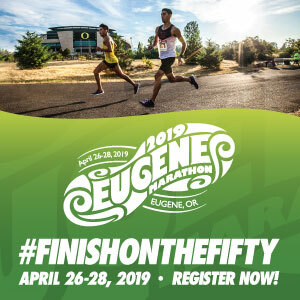 The cost of the event is only $15 if you’re a member of the Southern Oregon Runners Club (and you can find out more about that here) or $20 if you are a non-member. Ages 18 and under only have to pay $7 to race. Early registration will end the Friday before the race, and day of race entries will be $25. There will be ribbons handed to the top 3 finishers in all the age groups and Lance Tooke Memorial trophies to the top male and female High School 5k winners. There will be no roller skates, bikes, skateboards, strollers, dogs, or unregistered runners. Please be responsible and leave those things at home. When: Saturday, November 10th, 2018. 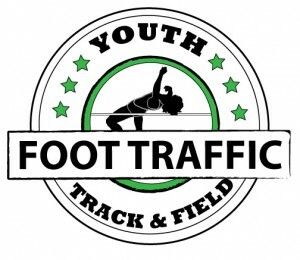 Kid’s race begins at 8:30AM, 9 Miler is at 8:45AM, and 5k is at 9:00AM. Cost: $20 ($5 discount for SOR Members) and $7 for ages 18 & under. Day of race entries will be $25.